Consultation, hair wash with scalp massage, hot towel, and a top-notch haircut and styling. A perfect straight-razored shave with Santa Maria Novella shaving products. A true luxury. 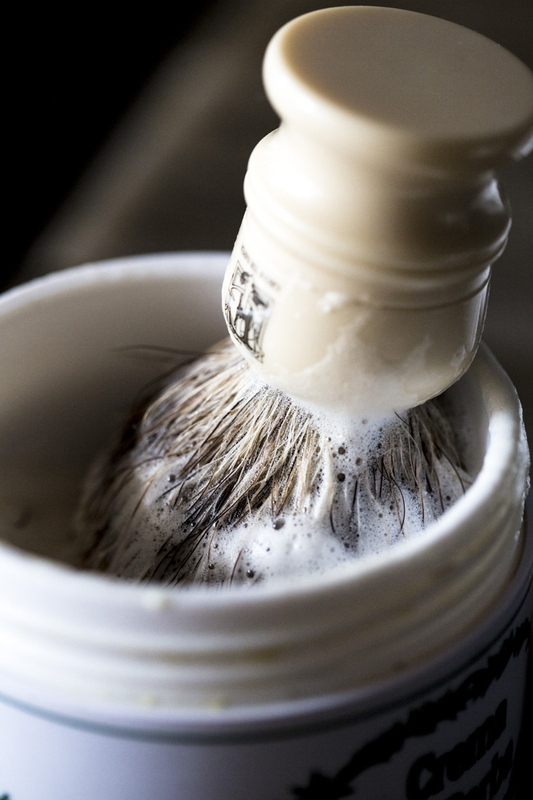 Starts with a hot towel and steamed vapor, into a perfect straight-razor shave with a warm foamed shaving cream, finished with a scalp massage. Beard trim and clean-up with a straight-razor finish. Straight razor head shaves with a scalp massage and a hot towel. Enjoy a relaxing experience with a revitalizing, cleaning, and moisturizing of the skin. Our waxing and body trimming treatments remove unwanted hair from eyebrows, ears, and nose. Take some of the greys out to maintain your natural hair color for a youthful look or to make a bigger change. Enjoy a relaxing 30 min. scalp massage with our line of tea-tree products used to ensure healthy condition of the scalp concluded with a hot towel and a brief neck massage. Prepare for a night on the town or come freshen up the morning after. Includes the Santa Maria Novella Shave and manicure. Finished with shampoo and scalp massage. Includes a cleansing gentleman’s Facial, a Manicure, and a professional clean-up for the sideburns and neck. The Full Service gives you all the best that G Albert has to offer. This package includes our Men’s Cut, The Shave, a relaxing Scalp massage, and a Manicure.